Sigma USA authorized dealer Cameraland has two super hot deals on Sigma 50mm f/1.4 DG HSM art prime lens. 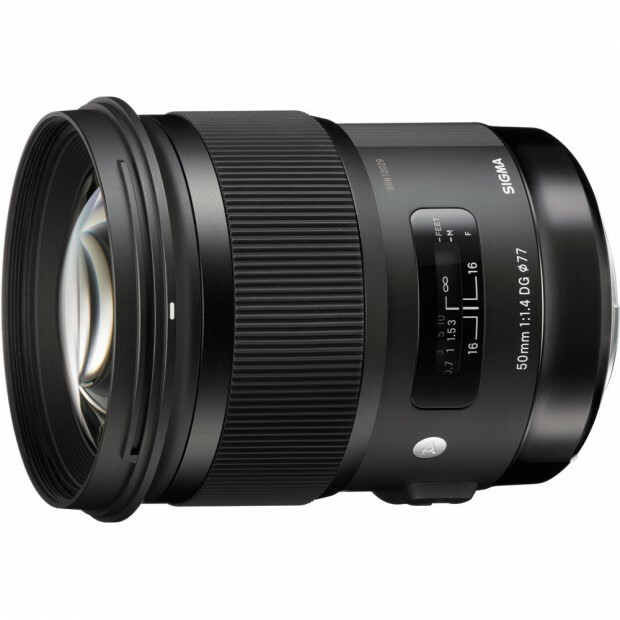 The Sigma 50mm f/1.4 DG HSM Art lens now first time get $100 off in USA. Refurbished Sigma 50mm f/1.4 Art Lens for $799 at Amazon ! ">Refurbished Sigma 50mm f/1.4 Art Lens for $799 at Amazon ! Sigma authorized dealer Beach Camera via Amazon.com has a great deal on Sigma 50mm f/1.4 Art lens.